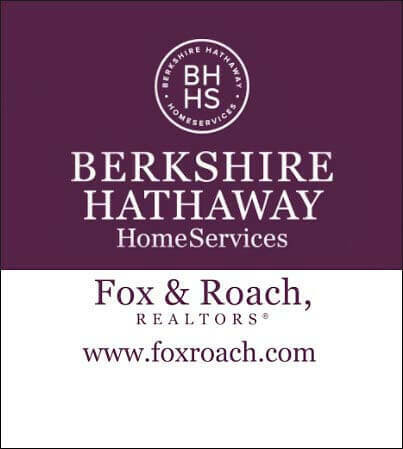 The data relating to real estate for sale on this website is provided in part by Berkshire Hathaway HomeServices Fox & Roach and the Reciprocity program of the South Jersey Shore Regional MLS. Information deemed reliable but not guaranteed. The property information provided on this website is for the personal, non-commercial use of consumers and may notbe used for any purpose other than to identify prospective properties consumers may be interested in purchasing. © 2019 South Jersey Shore Regional Multiple Listing Service and Berkshire Hathaway HomeServices Fox & Roach. All rights reserved.